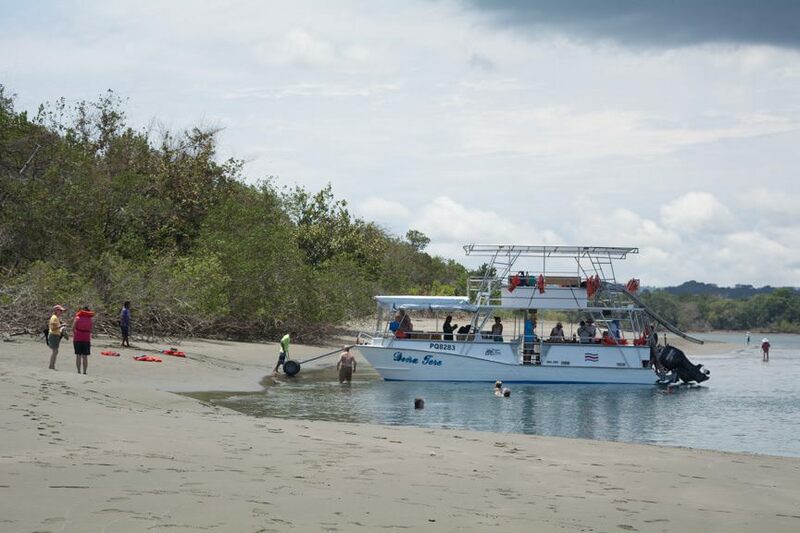 As usual, Windstar Cruises’ Star Breeze dropped anchor this morning in another gorgeous little bay off the shores of Costa Rica. 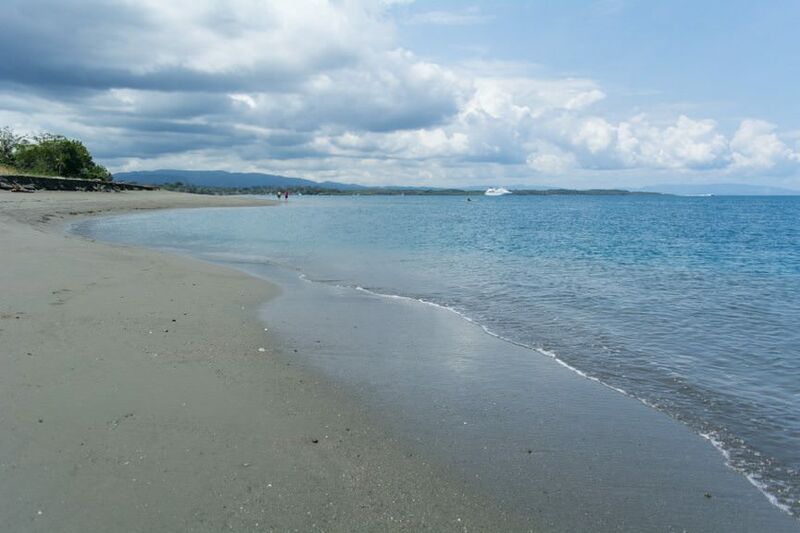 Today, we find ourselves yachting around Golfo Dulce, near Corcovado National Park and the town of Puerto Jimenez. Puerto Jimenez is decidedly larger than some of the other towns we’ve anchored adjacent to; a collection of prop-planes has been zipping into and out of some hidden airport in the jungle all day. 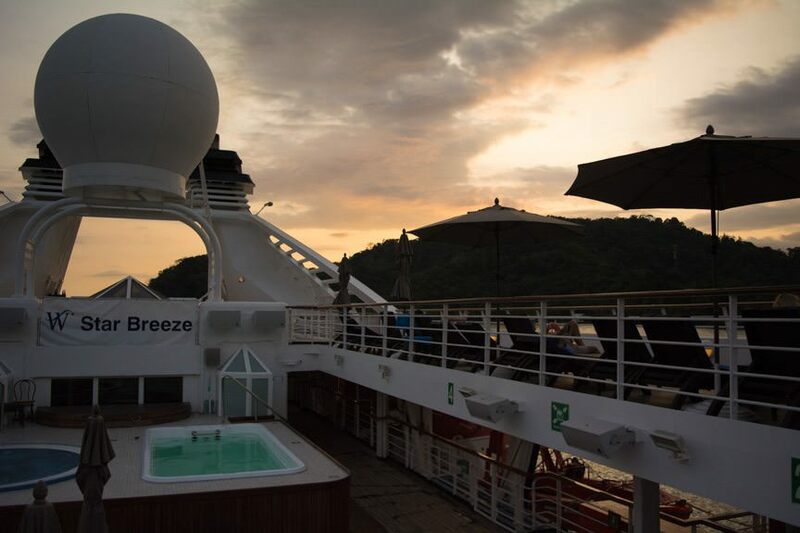 As our Star Breeze voyage progresses, I’m convinced it has more in common with classic expedition cruising than some of the line’s other itineraries. 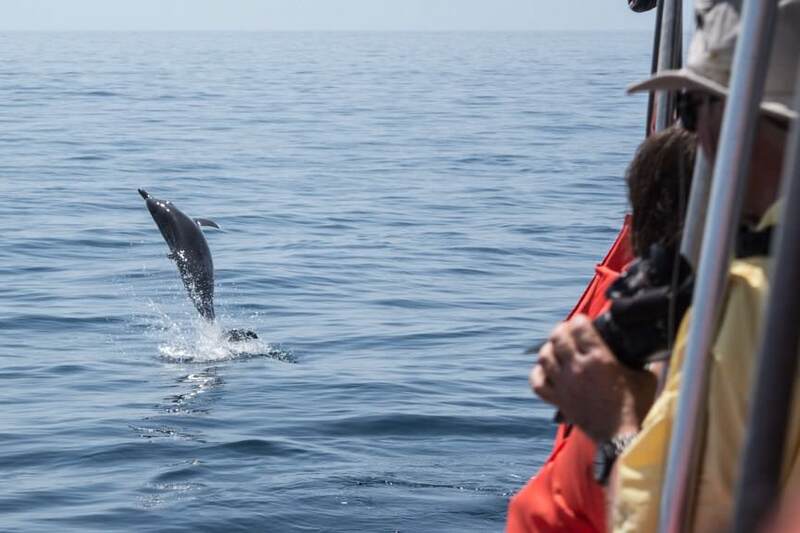 That’s a good thing: expedition cruises are immersive experiences that are designed to take travellers to off-the-beaten-path destinations. 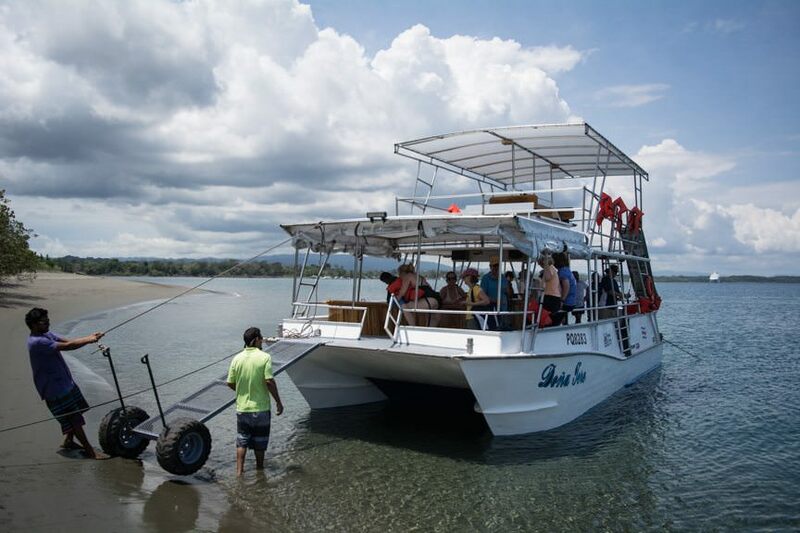 This weeklong itinerary, with three ports of call in Costa Rica and four ports in Panama, is just that: an immersive experience. 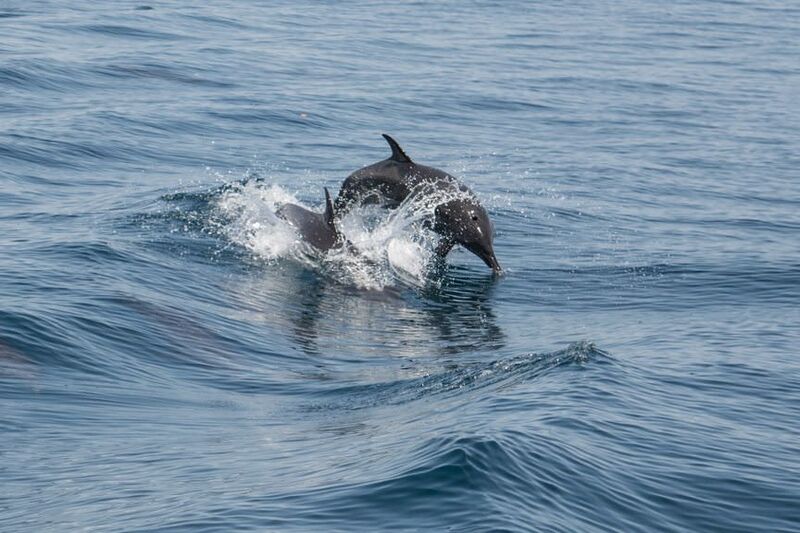 You won’t find duty-free shopping, but you will find an enormous connection with nature. 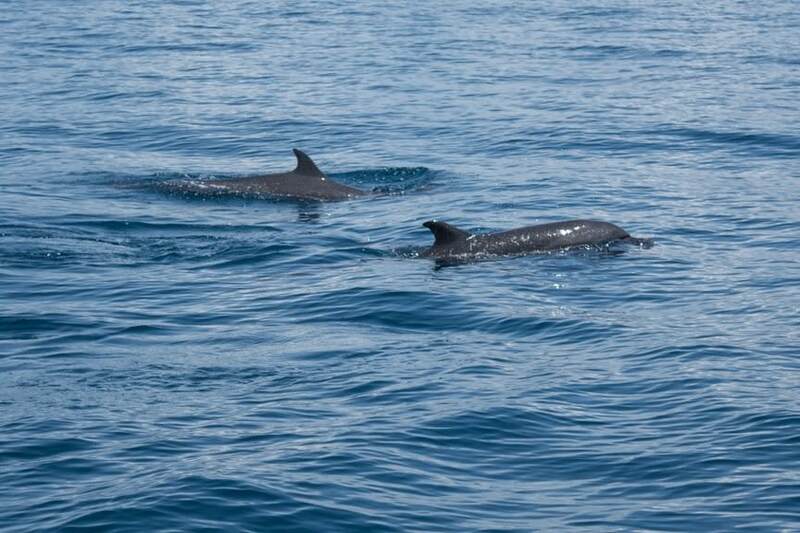 National Geographic got it right, at least in terms of the dolphins: we saw dozens upon dozens. 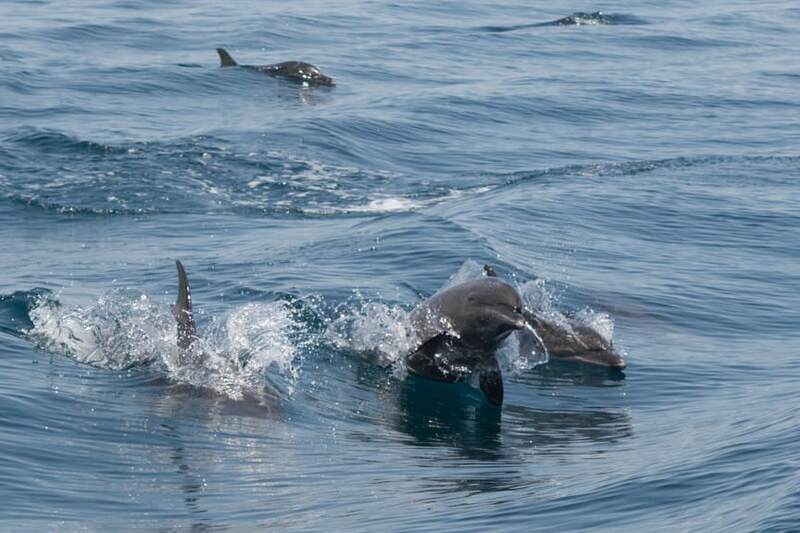 After teasing us with a lack of sightings for 30 minutes, they came out in droves, dancing, playing and chasing the ship through the small wavelets that graced the otherwise calm surface of the water. 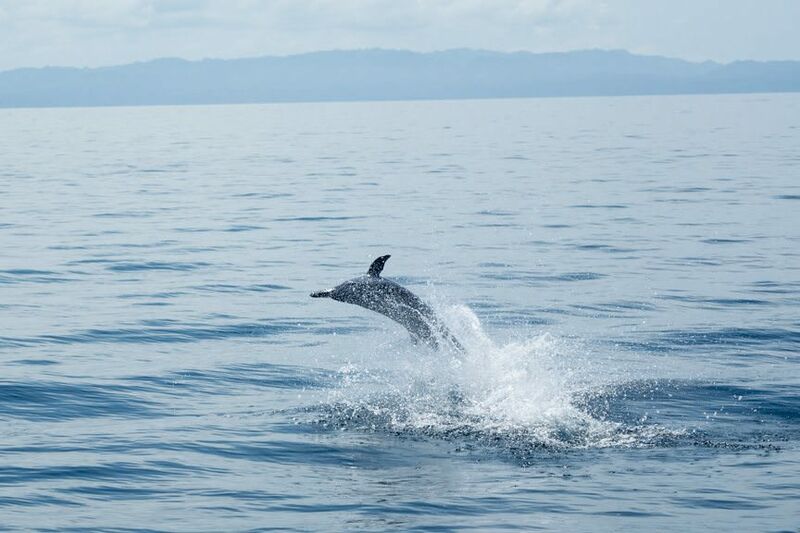 As if the dolphin encounters weren’t impressive enough, we were fortunate to spend another hour on a remote, pristine beach before heading back onboard Star Breeze. 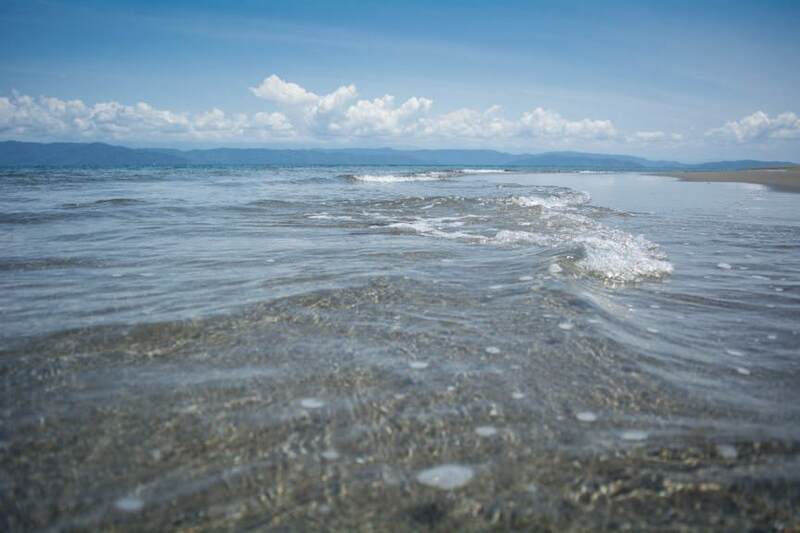 The ocean water was hotter than I’d draw my bath; it felt like taking a dip in nature’s whirlpool. 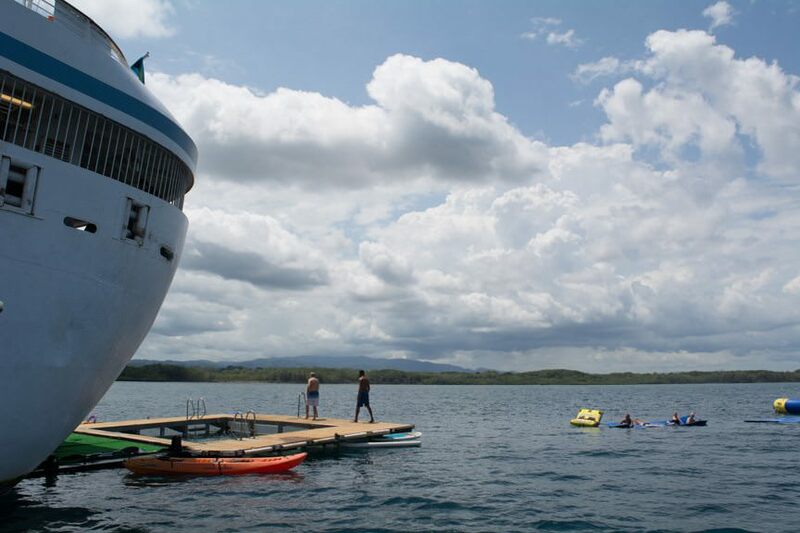 I also have great news to report for water lovers: the watersports platform at the stern of Star Breeze was put into action this morning, and guests took full advantage of it, playing in the waters off the stern, paddle boarding around the ocean, and kayaking in the shadow of our luxurious yacht. I know I keep mentioning the crew of the Star Breeze, but they deserve to be mentioned again: they’re fantastic. The level of engagement and interaction with the guests is on par with what I’d expect from an ultra-luxury line, and definitely exceeds my expectations. 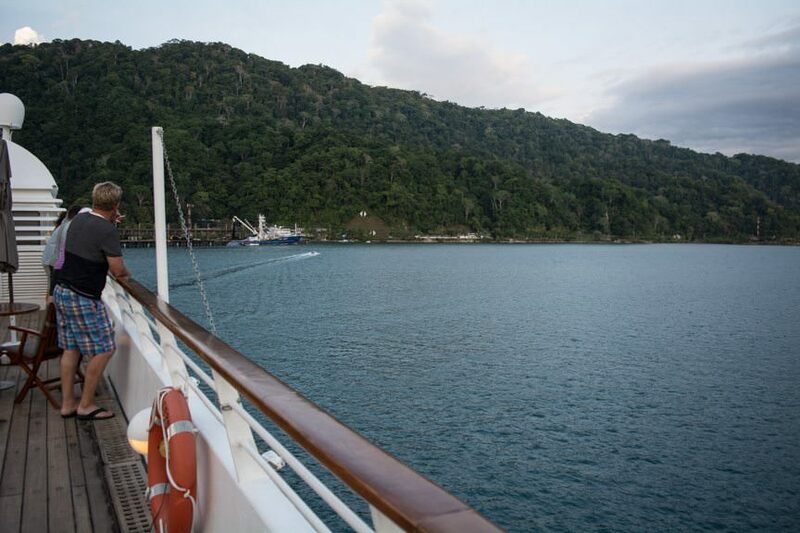 There’s no getting around it: from the Yacht Club on Deck 8 to the AmphorA Restaurant on Deck 3, this is one cozy ship. My favorite go-to spots are tied between the Compass Rose Lounge on Deck 6 aft and the Yacht Club on Deck 8. 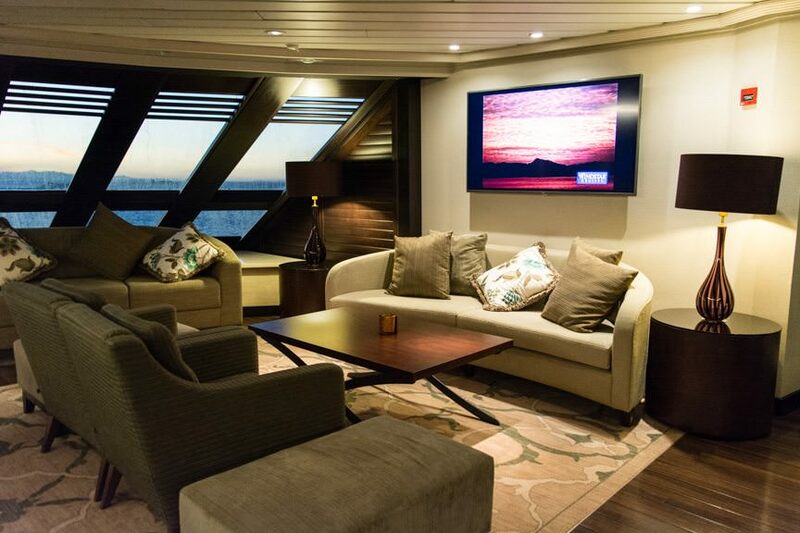 You’ll never have to fight for deck space here onboard the Star Breeze. Deck chairs are plentiful and the extended overhangs on Deck 8 ensure that shaded options are always available adjacent to the pools on Deck 7. Forward overlooks are available on Decks 8, 7, and 4; and aft observation areas are available on Deck 8, 7 (in the Veranda), 6, and 5. If that’s not enough, you can always splurge for a suite with a French balcony, available in Categories BS and BS1. Most suites – my run-of-the-mill Oceanview suite included – measure a spacious 277 square feet. 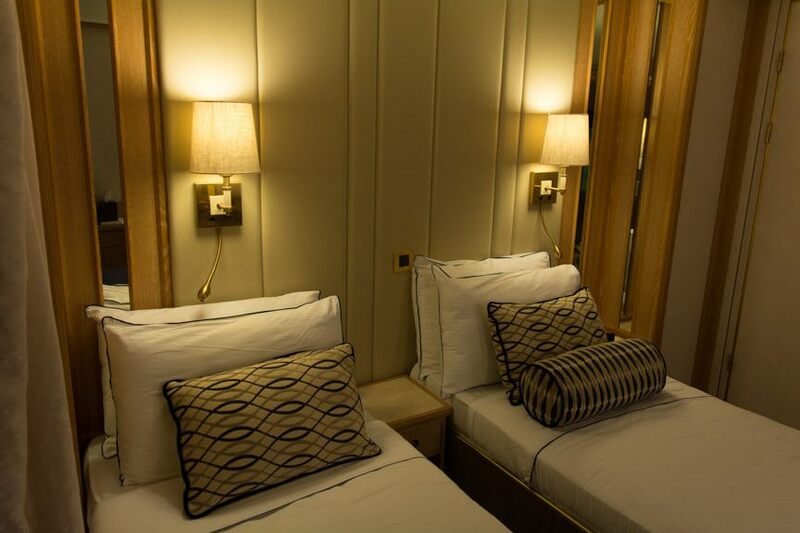 The largest suites onboard – the Owner’s Suites – clock in at 575 square feet. But my Oceanview suite is so well-designed, it feels substantially larger than it is. Credit here goes to a spectacular seating area that features two chairs, a side table, a coffee table, and a full-sized couch; all of which is graced with perfectly-positioned lighting. A dual-vanity, marble-clad bathroom doesn’t hurt either. The result is suites that feel decidedly luxurious, even at the entry-level grades. 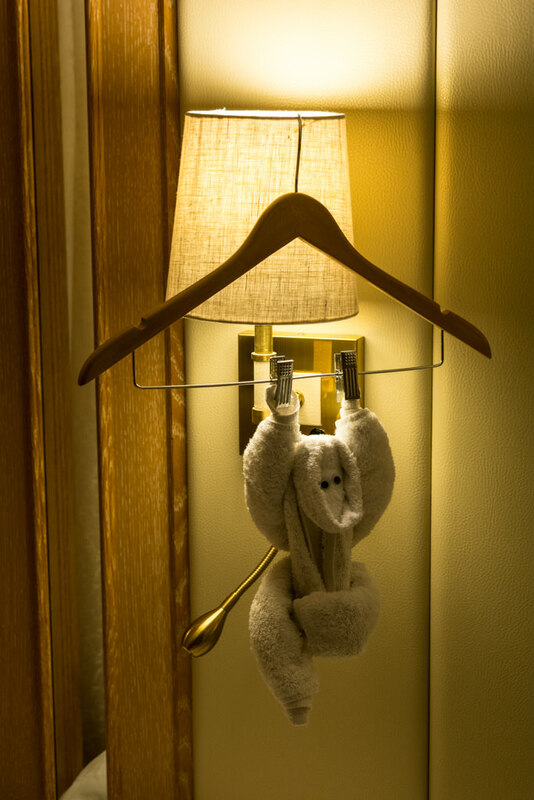 But, I hear you say, Seabourn designed the suites. Not Windstar. True – and false. 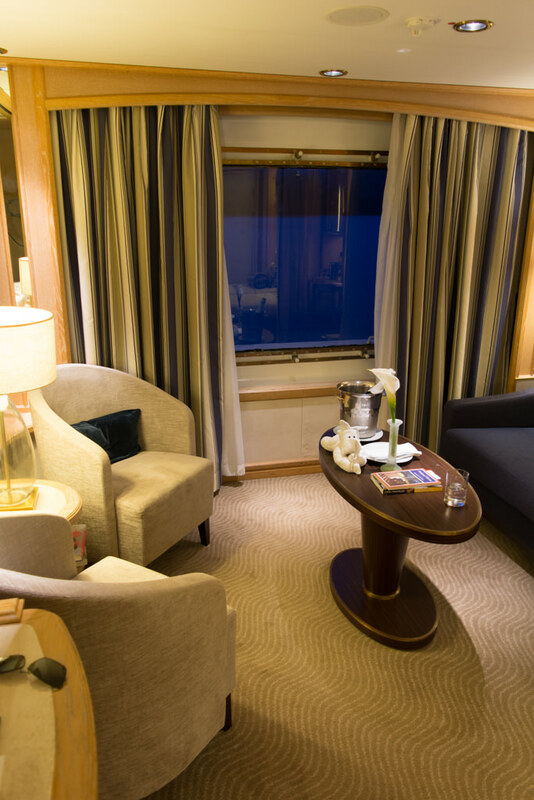 Seabourn designed the suites back in 1989, but Windstar has made significant improvements to them. 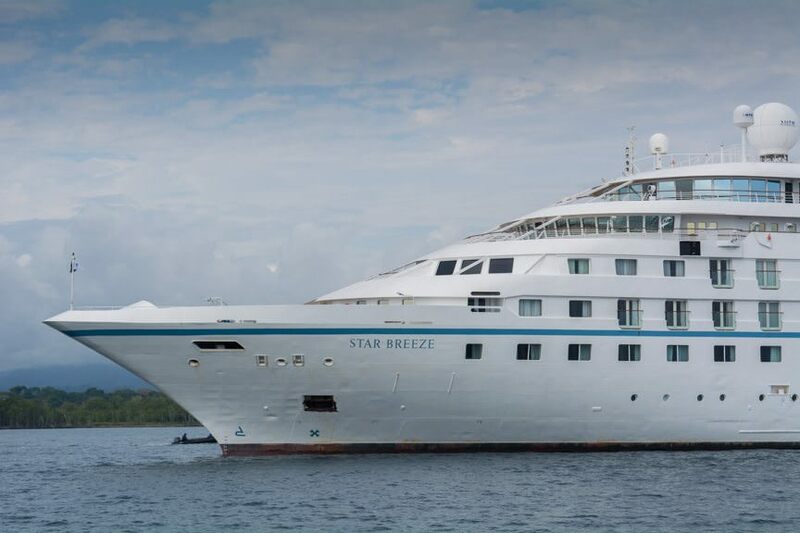 The padded bedside headboard, reading lights, accent lamps, new furniture, new carpeting, new LG flat-panel television system – those were all added last year, after Windstar acquired Seabourn Spirit and transformed her into Star Breeze. Years ago, you could comfortably describe Windstar as a ‘niche’ line. That line with the sails, you’d tell people. 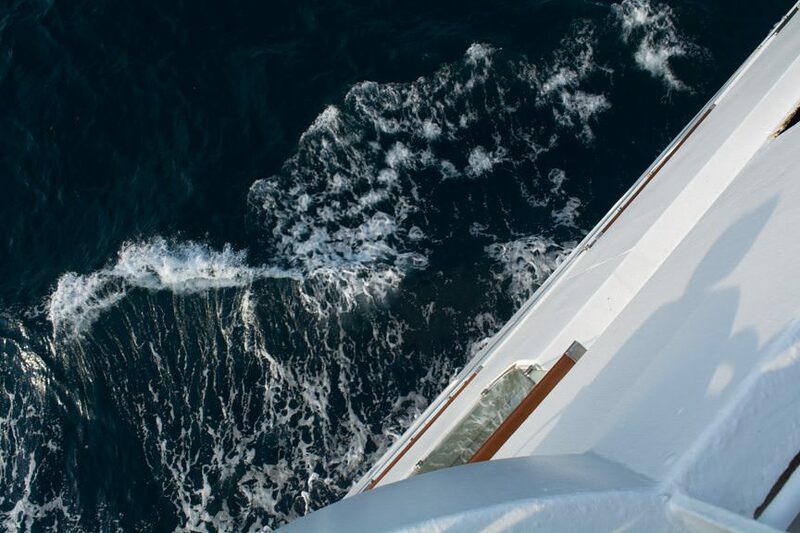 Truth is, ever since Windstar was launched, the line has had a tortured path to success. Holland America Line, which owned Windstar for twenty years, didn’t know what the heck to do with the line. Wind Surf, Windstar’s largest sailing ship, was originally destined for the line before being passed up by Holland America and acquired by Club Med. 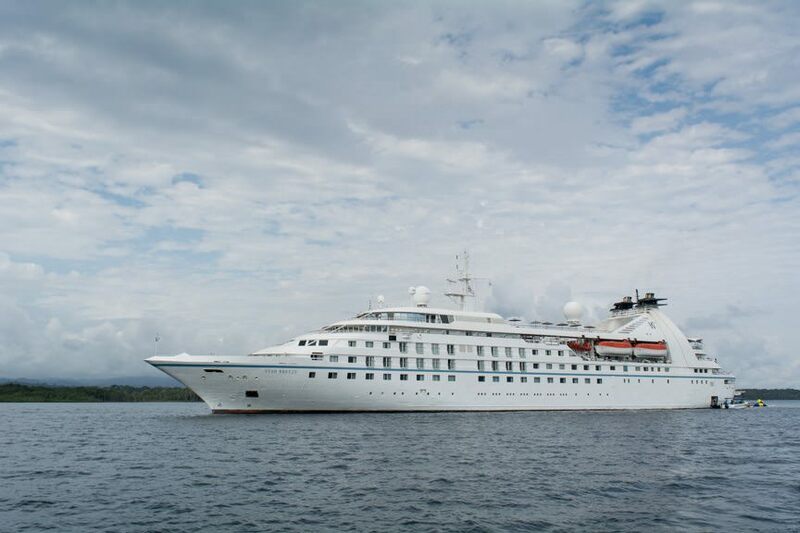 Windstar had to buy her back in 1998, but never did get the second ship, which sails as Club Med II to this day. The same goes for Ambassadors International, which acquired Windstar in 2007 only to nearly bankrupt the company four years later. 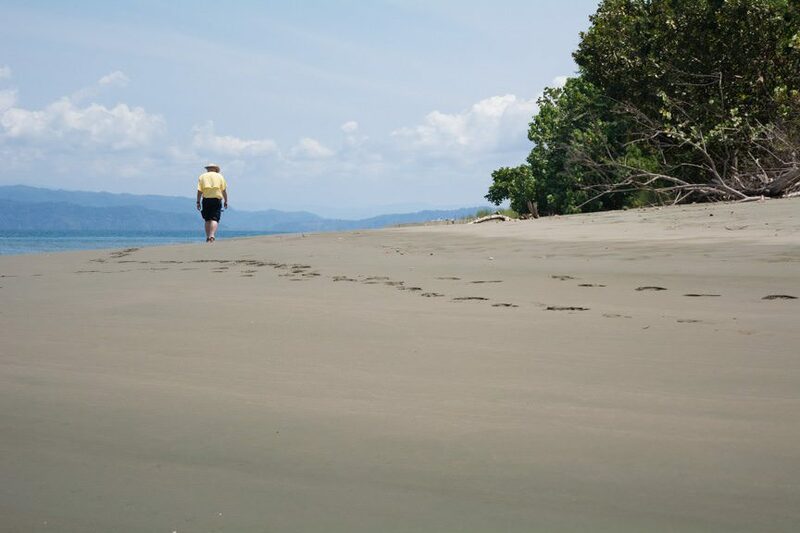 Xanterra Parks and Resorts picked up Windstar in 2011 and immediately injected a flood of cash into the line. 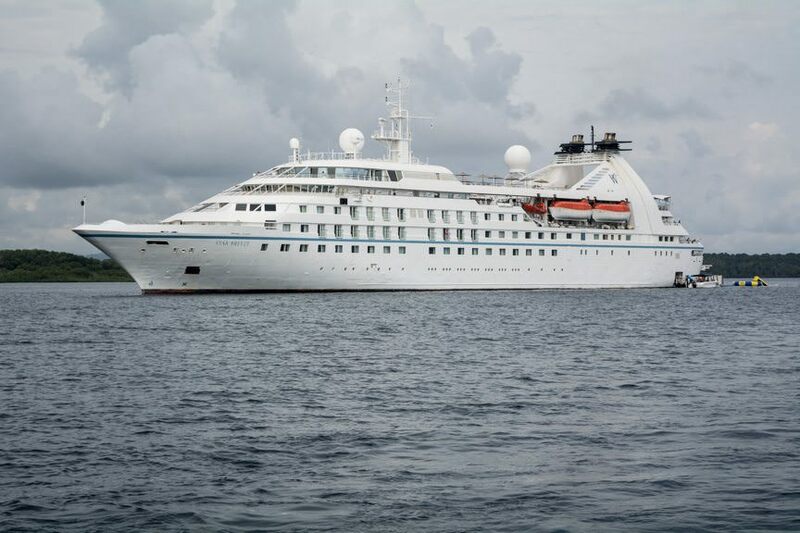 The sailing vessels – Wind Star, Wind Spirit and Wind Surf – were remodeled and upgraded. Itineraries were revamped. Marketing was changed. A new logo brand was rolled out. 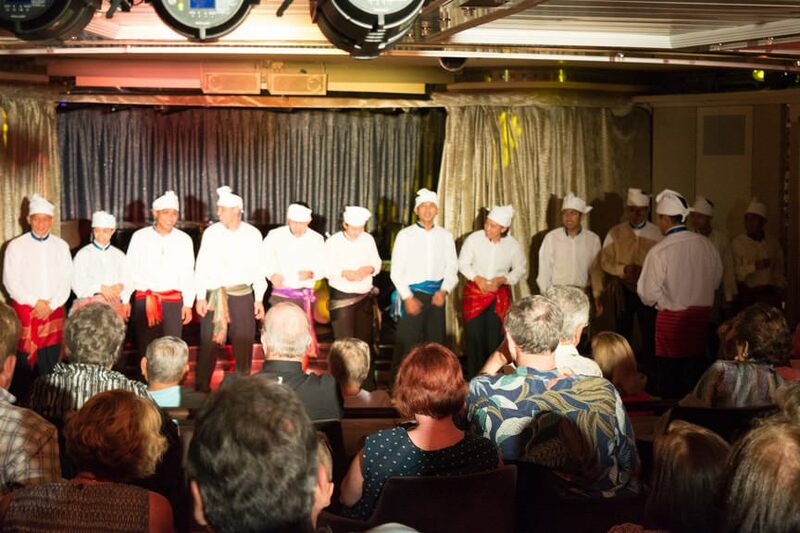 And then – Windstar purchased the original “Seabourn Trio” – Seabourn Pride, Seabourn Spirit, Seabourn Legend. Heavily refitted them, to the point where interiors were ripped out and major structural changes made to their upper decks. 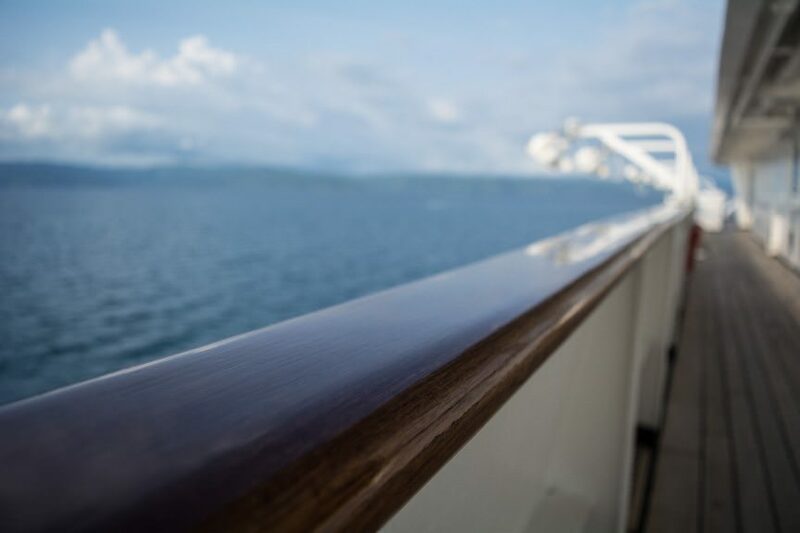 In just one year, Windstar effectively doubled its entire fleet, guest capacity and route structure – and acquired three former luxury cruise ships in the process. No longer niche, Windstar now has more in common with upscale luxury lines – it finally has the routes and the ships to compete on the global stage. 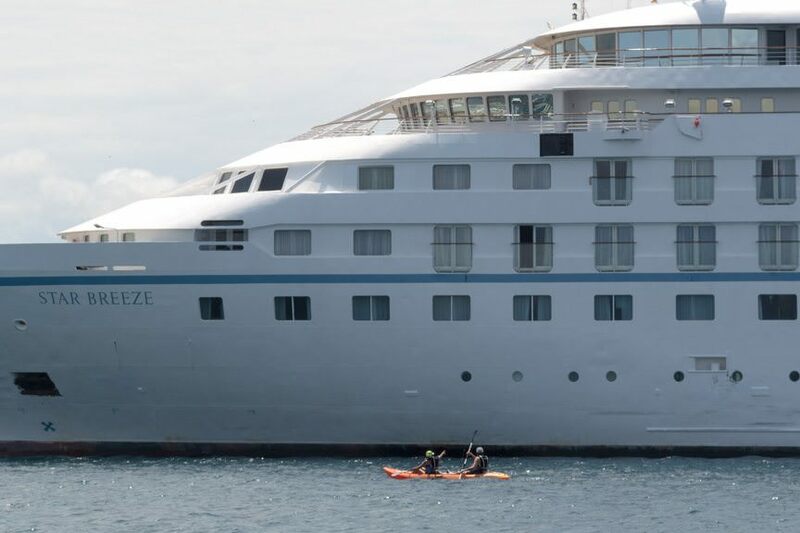 Wind Spirit returned to sail Tahiti. 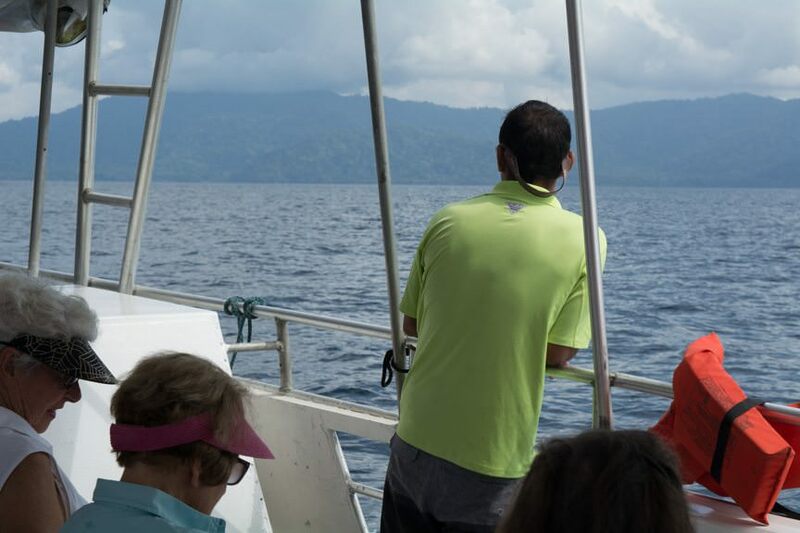 The “Power Yachts” (Star Breeze, Star Legend, Star Pride) were deployed in areas where the sailing vessels can’t go. In essence, it’s a brand-new Windstar. 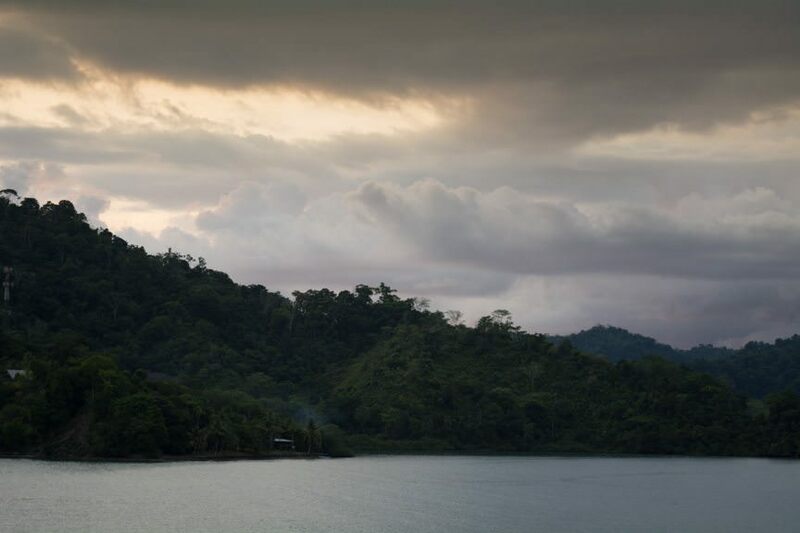 Tonight, we’re leaving Costa Rica behind, setting out clocks one hour ahead in anticipation of our first Panamanian port of call tomorrow. 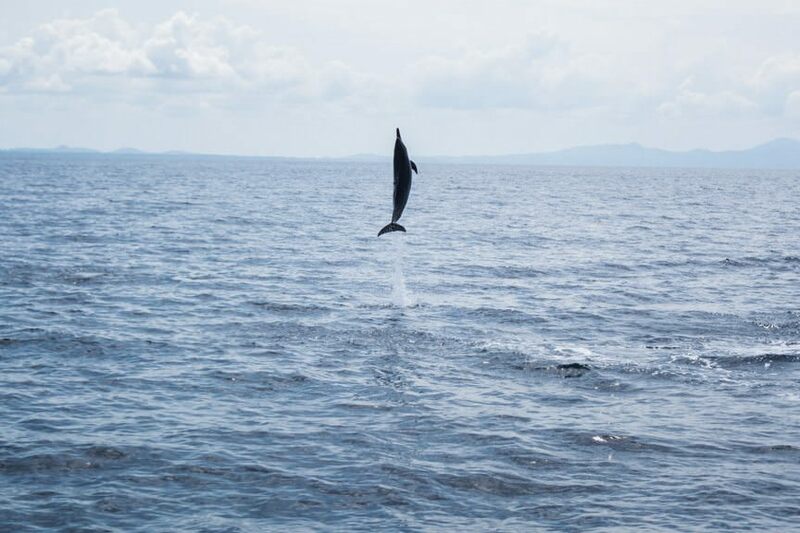 It promises to be a good one; the location of our Complimentary Windstar Private Event: a day of beachside fun and frivolity, complete with watersports activities and an on-shore barbecue spectacular. It’s hard to beat a Wednesday like that. 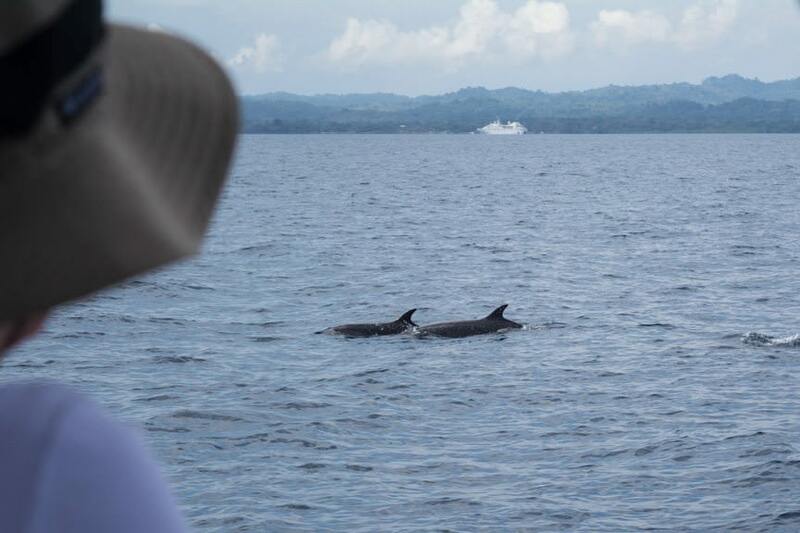 Our Live Voyage Report from onboard Windstar Cruises’ Star Breeze continues tomorrow from our exclusive private Windstar event on Isla de Coiba, Panama! Be sure to follow along with our adventures on Twitter @deckchairblog.